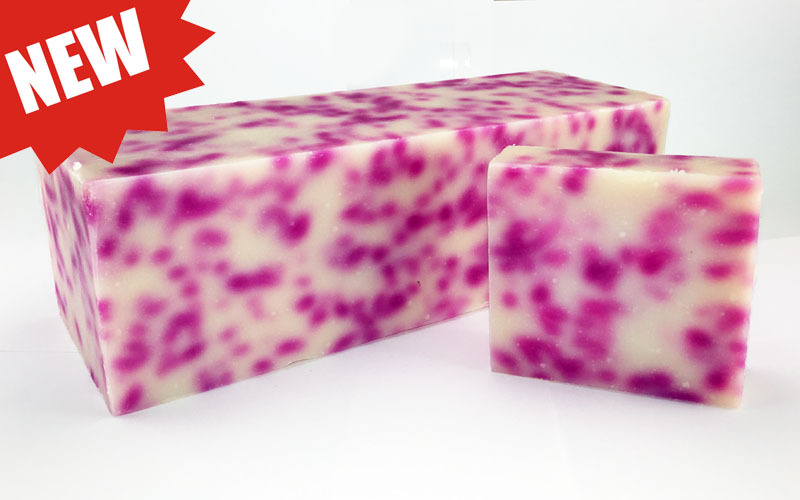 Previous PostWhy Do Your Biggest Customers Hurt so Bad?Next PostPerfect Handmade Soap, Never!! Thank you Mr. Dorrian. Your advice is true, to the statement above. People have their favorites that’s for sure. What I do to introduce a new fragrance soap, is I announce on my fb page, Scented Gardens Soapworks, that I’m giving away samples of my new soaps. Can I see a show of hands for these new soaps? Yes, i pay the postage, most people live in my area, and just pick them up. This giving away of samples, promotes my soap, etc; and within a week, I have orders for those samples I sent my customers. Anyhoo, one customer bought 5 bars of witch’s brew, for $25.00, I told him there’s 4 bars left and it has his name on it. He bought the other 4, for $20.00 total cost of 9 bars $45.00. Wheras, he could have just bought the loaf and saved himself $25.00.